The Andes Mountains run like a spine down South America, rising to well over 5,000 meters (16,000 feet). With many active and snow-capped volcanos the landscape is dramatic and the people who have made the Andes their home for thousands of years maintain strong cultural links to their past. With the demise of the Spanish-installed hacienda system, many of the great haciendas have been transformed into luxury hotels, and there are many outdoor activities and adventures to be enjoyed. 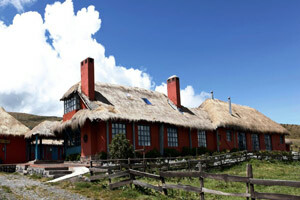 Click on the options below to explore the haciendas and programs that we recommend in the Andes Mountains. Learn about the options for spending a few days or a week in a luxury hacienda in the Andes, or hacienda-hopping down the Andes . . . 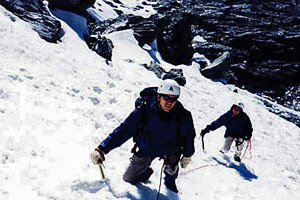 Whether you are into mountain climbing, scaling a volcano, hiking, horse-back riding, mountain biking, or whatever . . .